Visit the Site Index - click HERE! What Changed in the DSM-IV? Is the Narcissist Legally Insane? 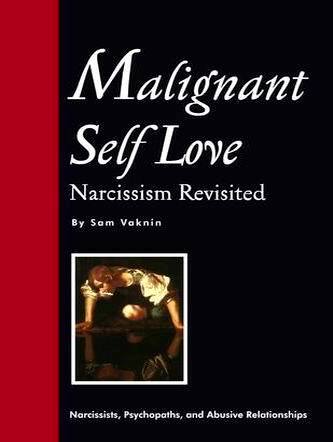 Excerpts from "Malignant Self Love - Narcissism Revisited"
And with thousands of their family members, friends, therapists, and colleagues.